Here we are with Day 4 and I can’t believe the amount of awesome we’ve got going on here! 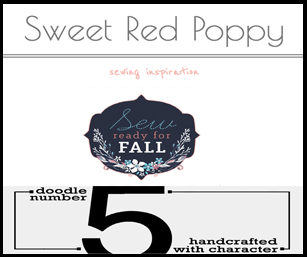 Today I’ve got Doodle Number 5 and Sweet Red Poppy. 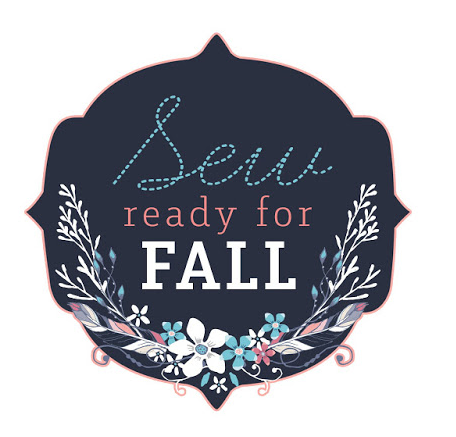 Lindsay of Doodle Number 5 put together a whole collage of garments to help you start thinking fall. Amazing. But I’m partial to Sweet Red Poppy, because I once one a sweet fabric pack from her blog It really is too much awesome for one day, but you be the judge. I am a full-time Quality Systems Engineer for a medical device manufacturer and nap-time sewist for myself, my son, and occasionally my dogs. 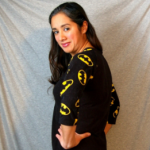 I learned to sew from my mom as a teenager, and have been sewing steadily for the last 2 years or so motivated by the need to have unique, perfectly-fitting clothing for myself and my son. 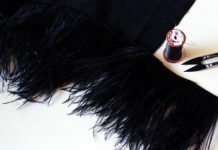 In addition to being a regular tester for a few pattern designers, Im an admin for Piccadilly Textile Corporation, a custom knit host, and I’m working towards setting up shop as a custom bag-maker. 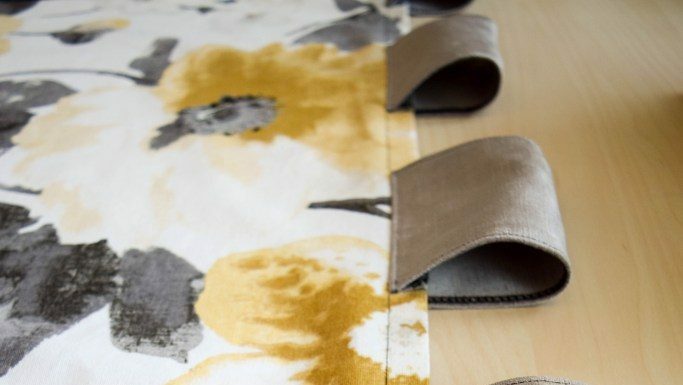 Kimberly is the fabric-hoarding, embellishment-loving, creative mastermind behind the blog Sweet Red Poppy (sweetredpoppy.com). 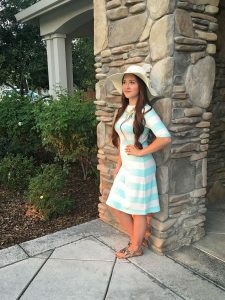 After minoring in Fashion Design in college, she fell madly in love with sewing and strutted the runway in her own self-drafted and sewn design. She and her husband are raising three crazy kids all under the age of three (nope, no twins) in the upbeat and innovative Bay Area, California. 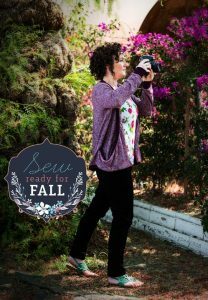 And of course don’t miss any of the stops on the Sew Ready For Fall Tour.